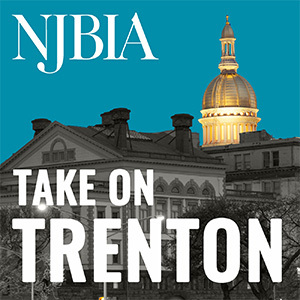 The next NJBIA/State Chamber Joint Taxation & Economic Development Policy Committee Meeting will be held on Tuesday, January 30, 2018 at NJBIA headquarters, 10 West Lafayette Street, Trenton. Registration and continental breakfast will begin at 8:30 a.m. with the meeting taking place from 9:00 a.m. to 12:00 p.m. An agenda will be forthcoming. To register, please contact Marcy DePula at mdepula@njbia.org or 609-858-9503. If you have any questions regarding the meeting, please feel free to reach out to me at amusick@njbia.org.